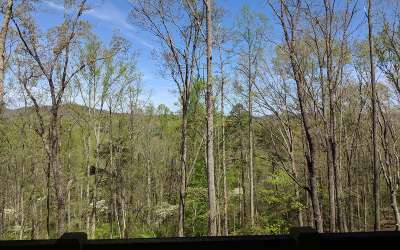 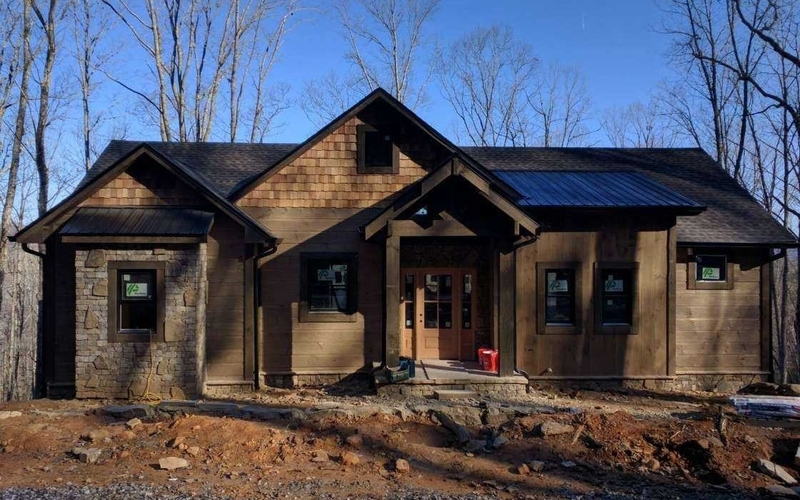 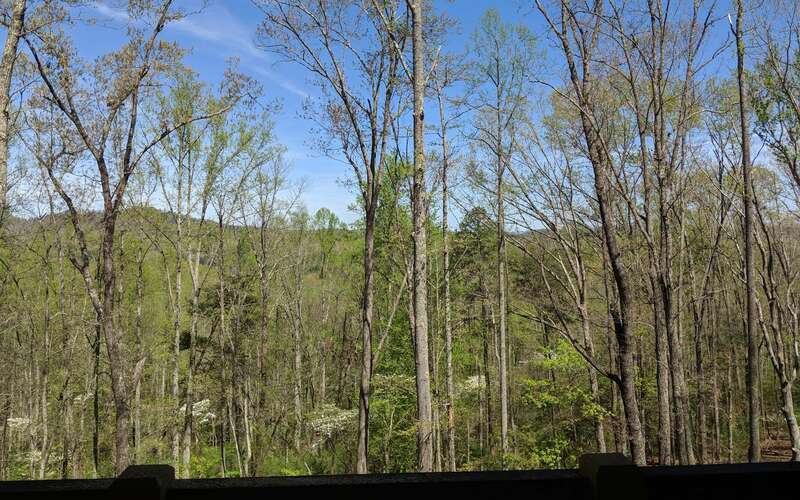 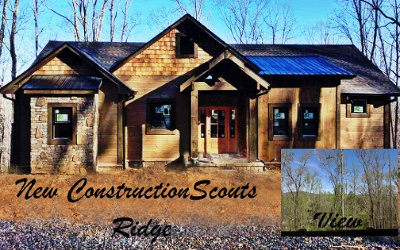 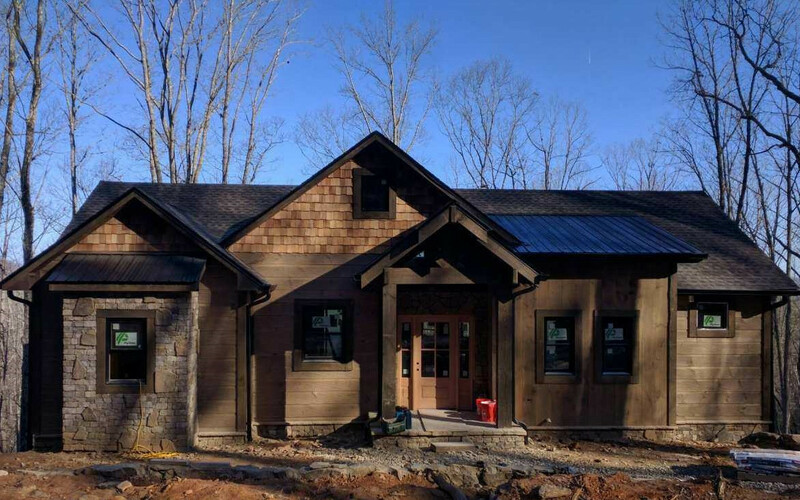 WOW FACTOR- Located 15 minutes from Blue Ridge-this new construction has 3 master suites, two w/tile showers and one has a claw tub.There is a half bath for the guest on the main. 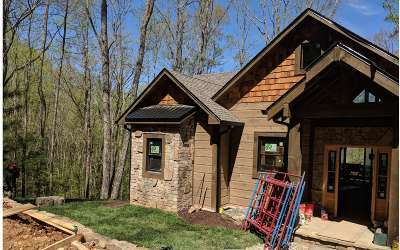 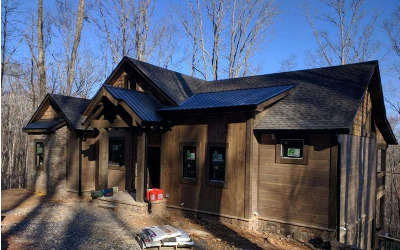 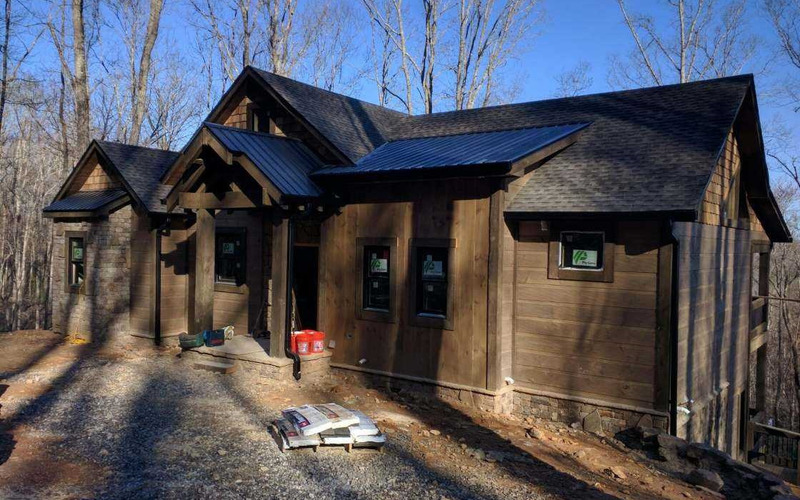 Extra attention to this craftman style cabin making it energy efficient w/ spray foam insulation, aluminum clad windows and doors, 30 year high definition shingle roof/metal roof. 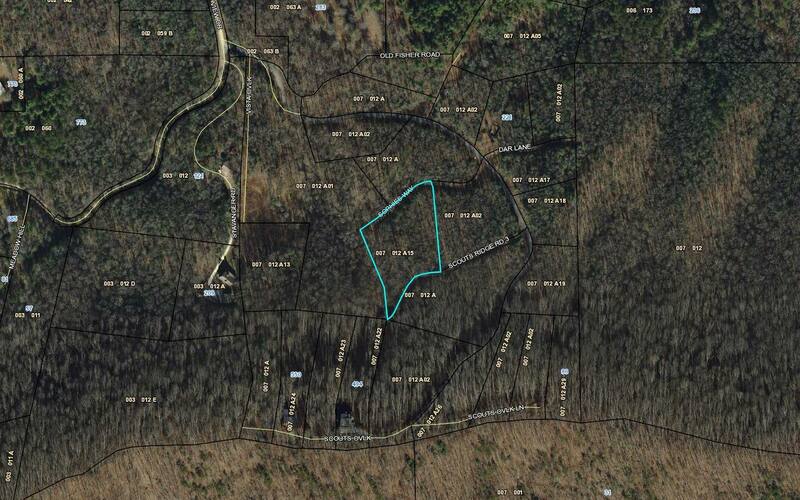 Private location w/additional acreage available. Soaring cathedral ceilings , mixtures of stone , wood and glass to take in the natural light. 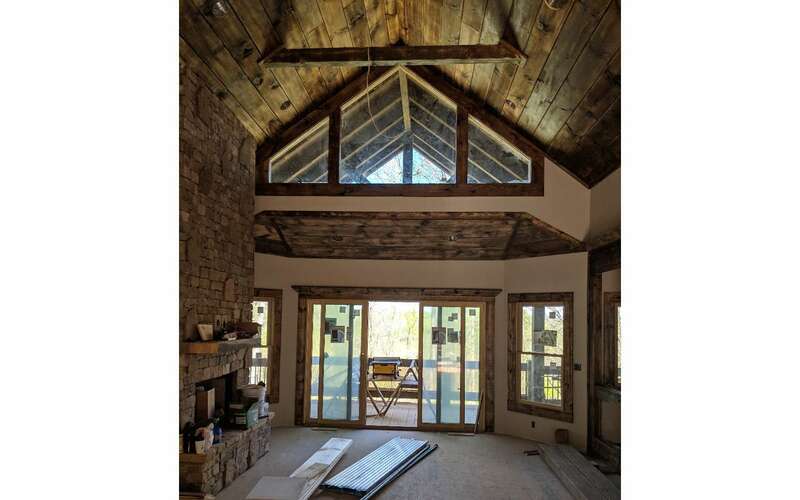 Fancy brown marble counter-tops, modern/rustic finishes all in Tommy Wosyluk Style.Fiber optic internet. New photos coming.